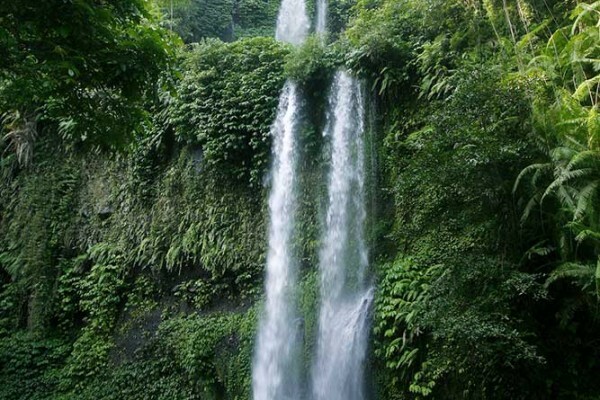 The area around Senaru village boasts scenic trekking routes on Rinjani Mountain, picturesque waterfalls and also beautiful walking trails around the foothills of the Volcano and the rice terraces. 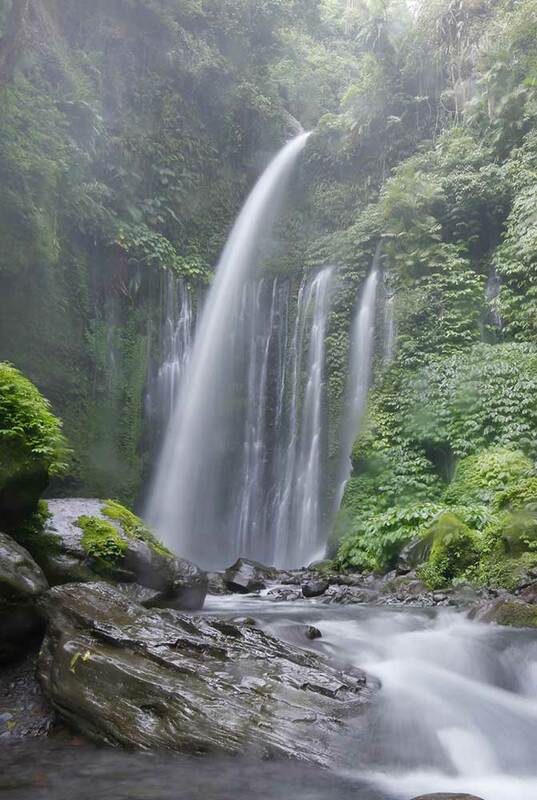 Senaru is best known as a base for hiking and trekking Mount Rinjani. The trekking routes are open from April to January and every year many visitors to the area climb the Volcano which is the second highest mountain in Indonesia and is an impressive 3,726 meters altitude at the summit. 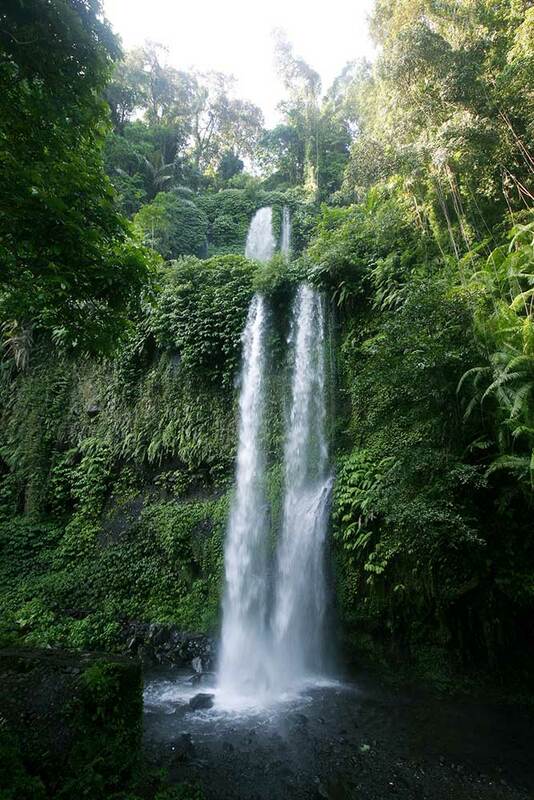 Incredible views to East Lombok, the Gilis and Mount Agung in Bali are the reward for a challenging climb. 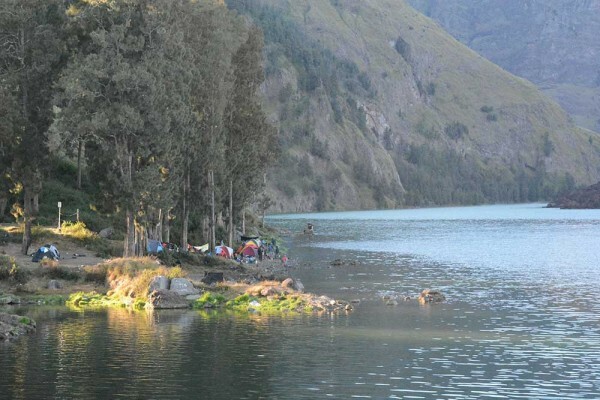 Treks can be from 2 to 5 days and can include the crater rim, the beautiful turquoise crater lake of Danau Segara Anak, and the hot springs known locally as Aiq Kalak. 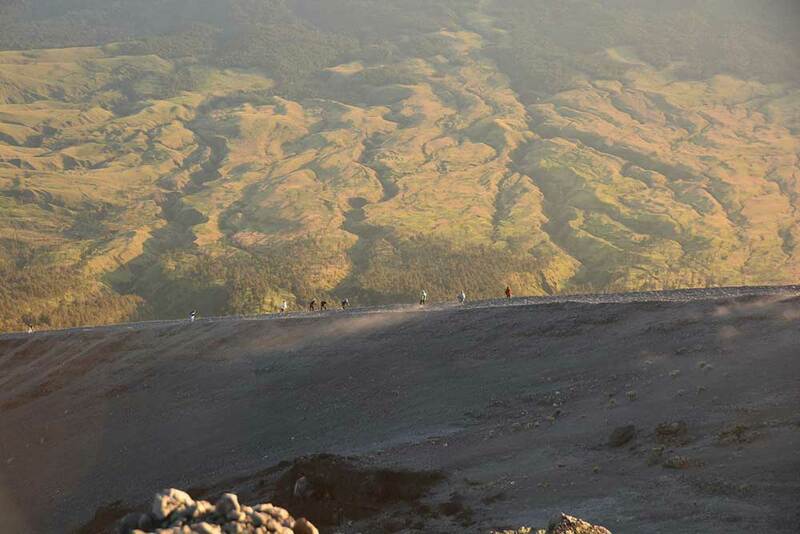 For the more adventurous trekker the challenge of the climb to the summit of Gunung Rinjani is a must. 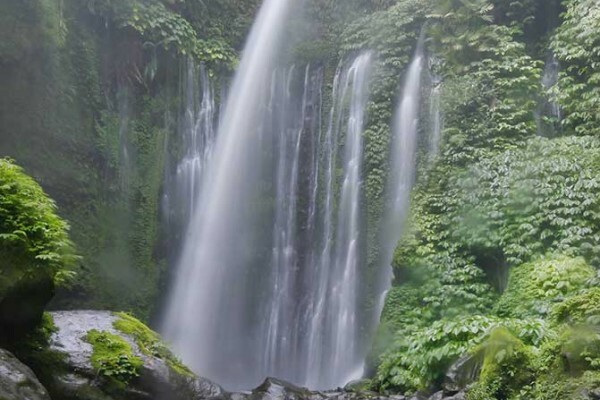 Our staff is always happy to help with information about Senaru activities, trekking Rinjani Mountain, waterfall walks or Panoramic walks around the area. Guides can be arranged on request. Rinjani Trekking packages are also available; please email us for further information about hiking and trekking Mount Rinjani.